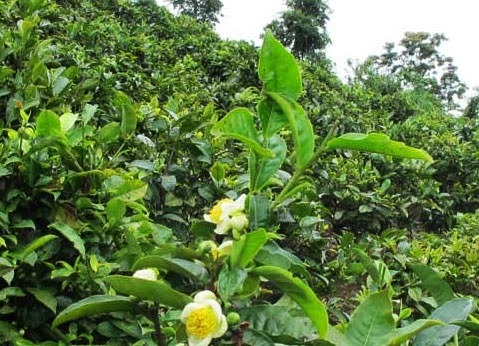 There is evidence that demonstrates that tea was exported from Laos to the Chinese emperor's court almost 1000 years ago but that the trade ceased in the 20th century. Laos, as well as a few other countries, were a part of what the Chinese called the Old Tea Horse Road. Many old tea trees are found in northern provinces of Laos including Phongsaly, Sayabouly, Oudomxai, Luang Prabang, Luang Namtha, Bokeo, Vientiane, and Xieng Khouang. 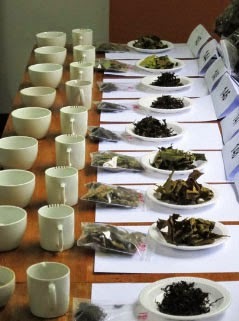 As someone who loves tea, I thoroughly enjoyed reading the documents they've posted on their website.